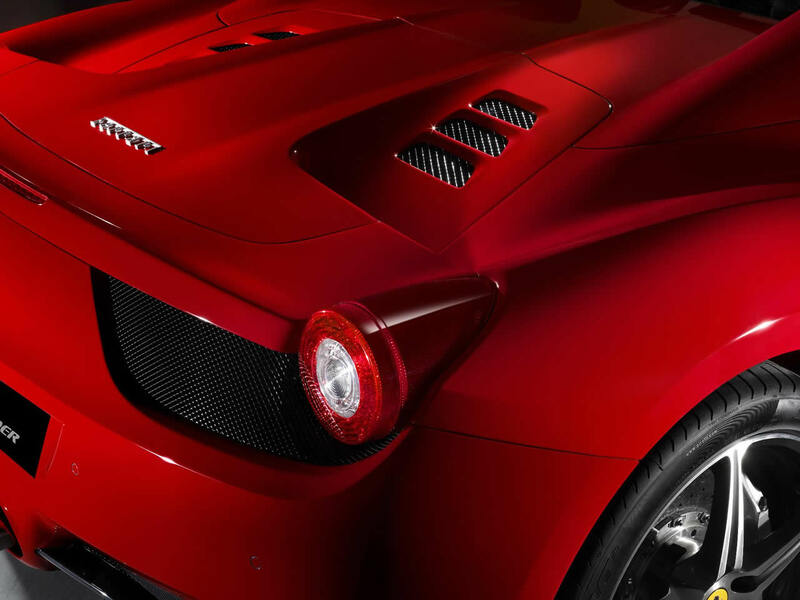 Ferrari produced such an exceptional car with the 458 Spider that it pretty much renders the rest of their range superfluous. 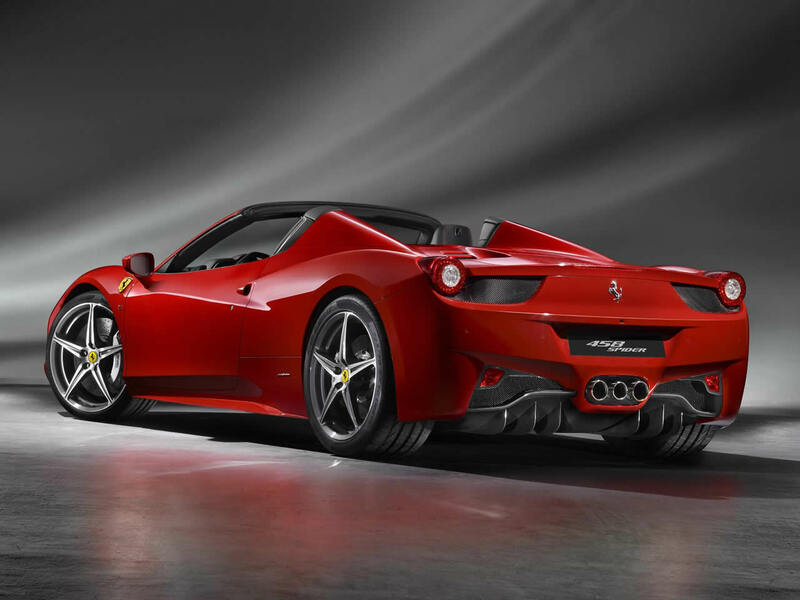 It loses nothing to the 458 Coupe on which it is based in terms of either driving dynamics or performance, it is as accessible as the front engined Ferrari California and it out-performs the range topping 599. 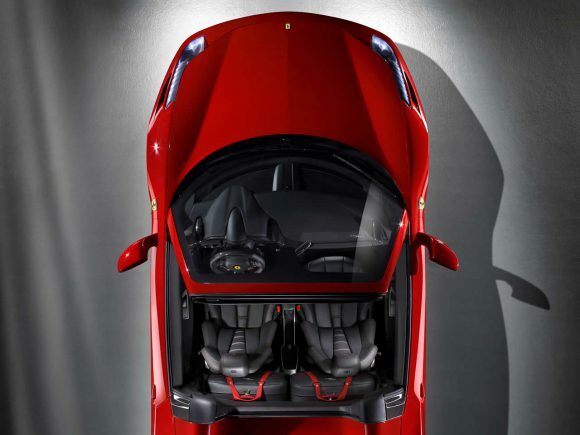 The folding hardtop adds no weight to the car’s chassis and folds away invisibly. When up it looks at least as good as the 458 Coupe – we actually prefer it. The only loss is the clear engine cover which is now a painted panel sitting between the iconic twin buttresses. The sound from the V8 with the roof down is quite magnificent. 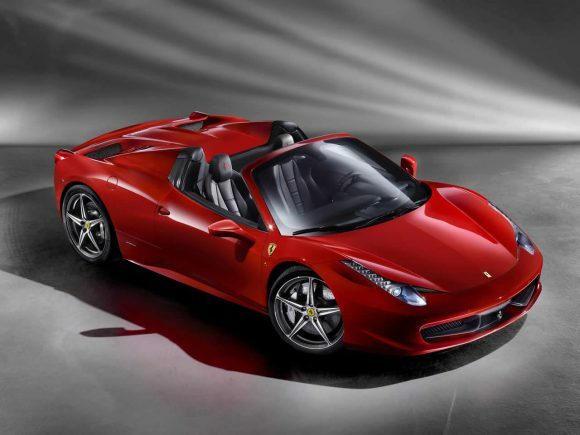 As of its launch the Ferrari 458 Spider is the standard by which all supercars are judged. Even the million Euro Ferrari Enzo is beaten by it around the Ferrari test track. 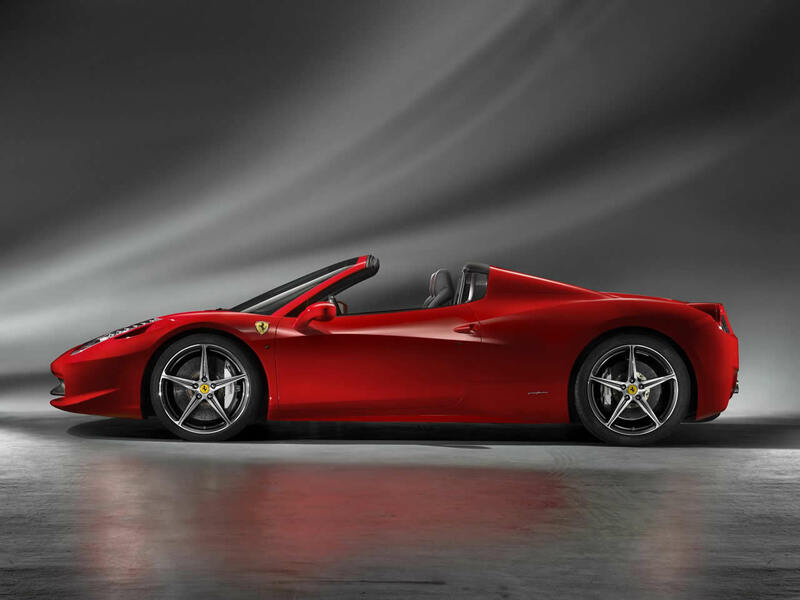 Even Ferrari themselves will have to work long and hard to produce a more capable, engaging and thoroughly enjoyable car. 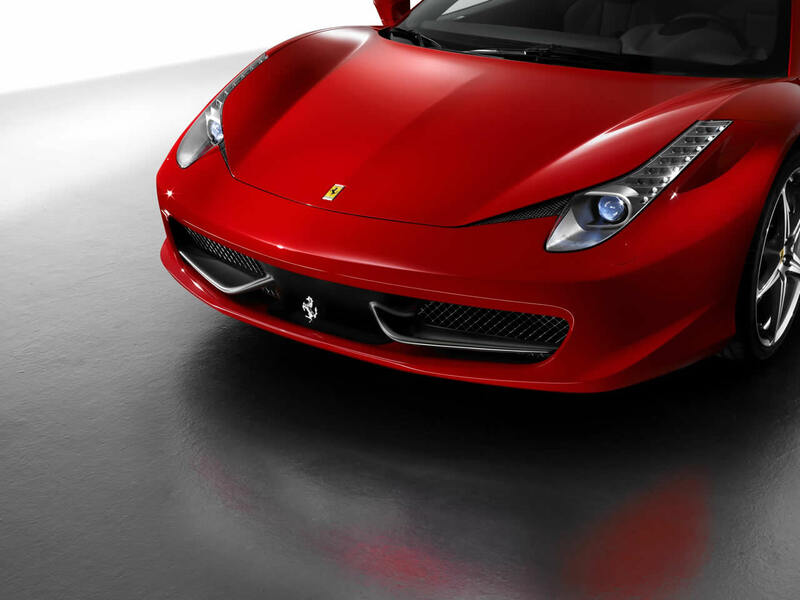 Do you drive a Ferrari 458 Spider? Would you recommend it to others? Start the conversation and let us know what you think of the car.